Go wine tasting near Eugene in the Southern Willamette Valley, stopping at three wineries and enjoying a cheese & cracker platter. With more than 100 vineyards and over 25 wineries calling the Southern Willamette Valley home, there are plenty of varietals to suit individual tastes, from the region’s distinctive pinot noir to gold-medal chardonnay. 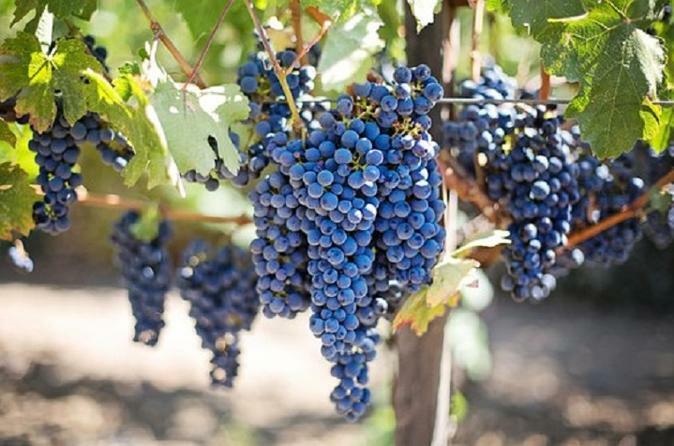 With a knowledgeable guide, you'll visit a handpicked selection of small-town vineyards. Numbers are limited to 10 wine lovers on this small-group tour. The Southern Willamette Valley is home to over 100 vineyards and over 25 wineries that are passionate about the increasing awareness and prestige of the growing region in the Willamette Valley. Oregon has developed an International awareness to this part of the world as one of the most renowned Pinot Noir producing regions similar to Pinot’s birthplace, Burgundy. Eugene’s close proximity to the Willamette wineries, our first winery visit is less than 30 minutes. We will visit three wineries on the tour and taste several varietals at each one with nibbles along the way for pairing pleasure. We select your winery based on season and day of the week, each will have a unique and different experience from boutique to Estates to enhance your tour experience. Your tour guide will enlighten you on the region from history to terroir to elevate your wine tasting experience. With your guide, visit three of the area’s top wineries, where you'll learn about the unique relationship between the valley's volcanic soils, elevation and protective microclimates — ideal for producing pinot noir. At each winery, taste a select group of varietals that will please even the most discerning palate, from Pinot Gris, Chardonnay, Riesling, Viognier, Petit Verdot, Marchel Foch, Merlot, Cabernet Franc and many more. After your wine-tasting experience, your tour ends with return to Eugene for drop-off.